A native wine grape which assumes the authenticity of the soils of the Rotaliana Plain, grown with care by Mezzacrona members. 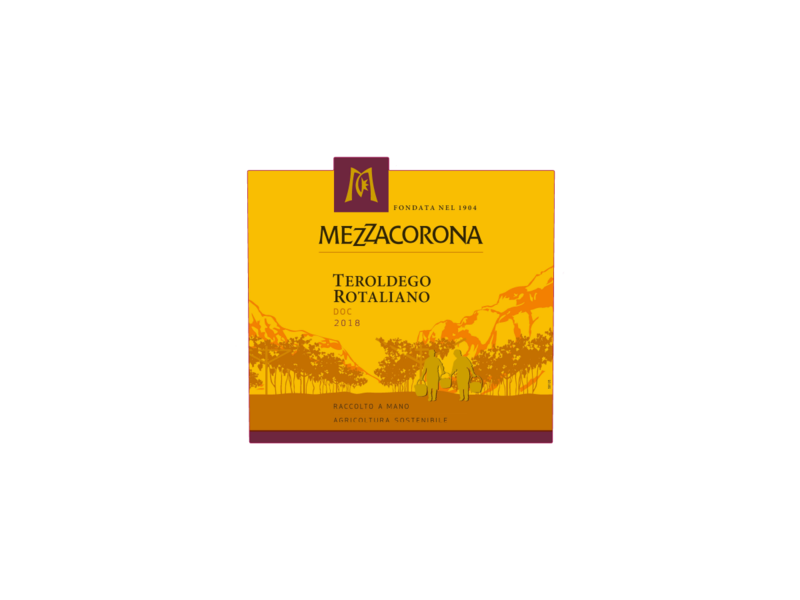 This variety is grown by Mezzacorona exclusively on Trentino's Rotaliana Plain. The Prince of Trentino wines, it boasts a ruby red and a velvety taste with hints of woodland fruit. 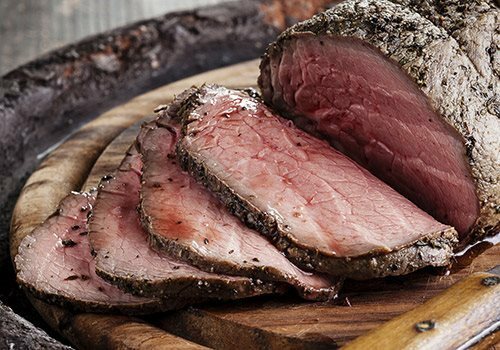 Excellent for serving with roasts, grills and mature cheeses.